Xiaomi has plans to expand its smartphone business into the US this year, or possibly in early 2019. The company has found massive success in China and the rest of Asia, but will likely find that the current political climate in the United States hard to crack. America is not necessarily a new market for Xiaomi; which already sells other electronics in the country. These range from powerbanks to the somewhat popular Mi TV and Android powered set top box. However, smartphones may prove to be a completely different challenge. 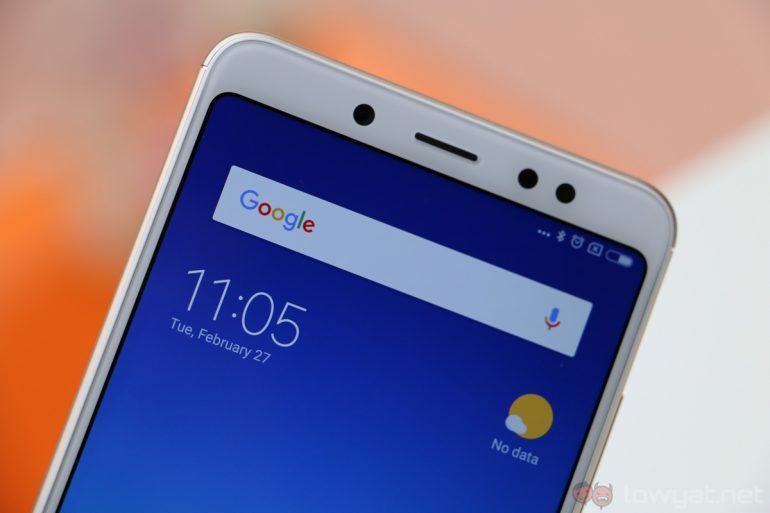 Rivals Huawei and ZTE have managed to enter the lucrative American market before Xiaomi, and are currently facing stiff political pressure. US intelligence agencies have warned against using smartphones from the two companies, citing privacy and national security concerns. Huawei has also been banned from bidding on government contracts for the same reason. For Xiaomi, this may prove to be a necessary risk. Smartphone sales in China are beginning to slow down after a period of rapid growth, leaving the company to look elsewhere to sustain profits. It already has a presence in India (the next most lucrative market for budget smartphones) and Europe; leaving the US as the next big move. Whether it is capable of navigating the current resistance to Chinese smartphone makers is unknown. 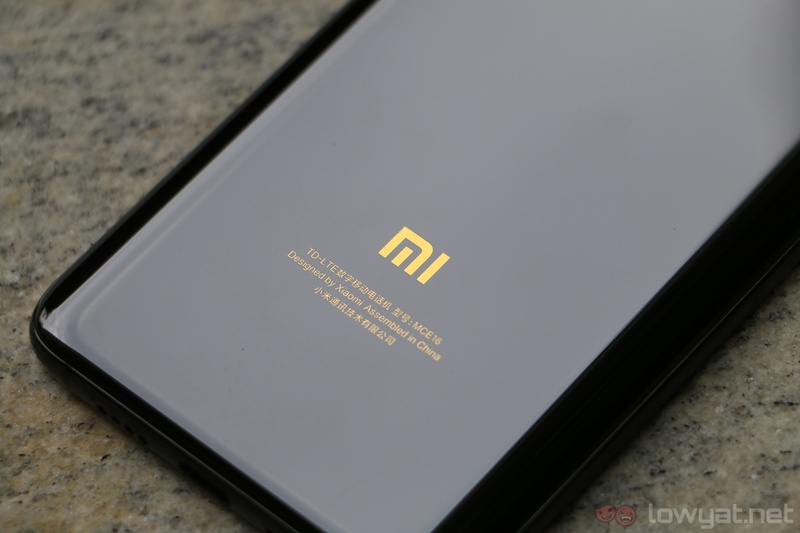 A situation that is likely contributing to the slow approach Xiaomi has taken with the US market.